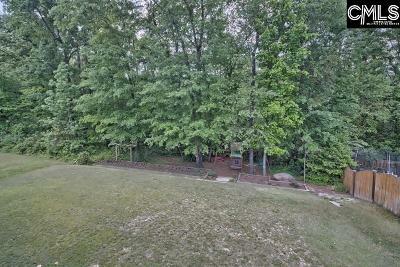 PRIVATE, WOODED BACKYARD! 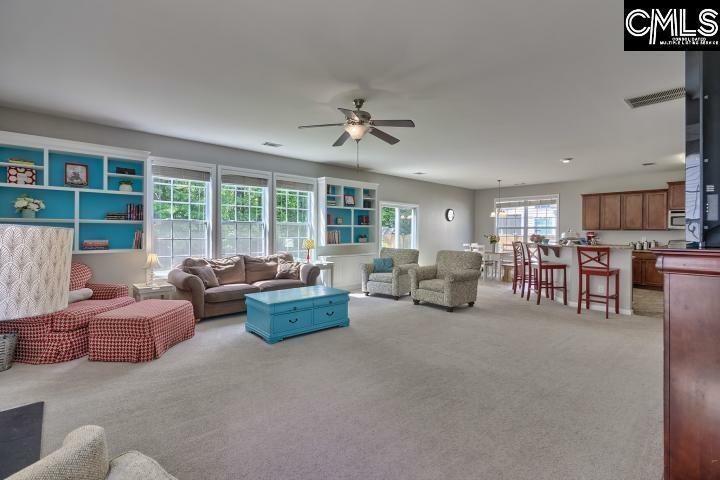 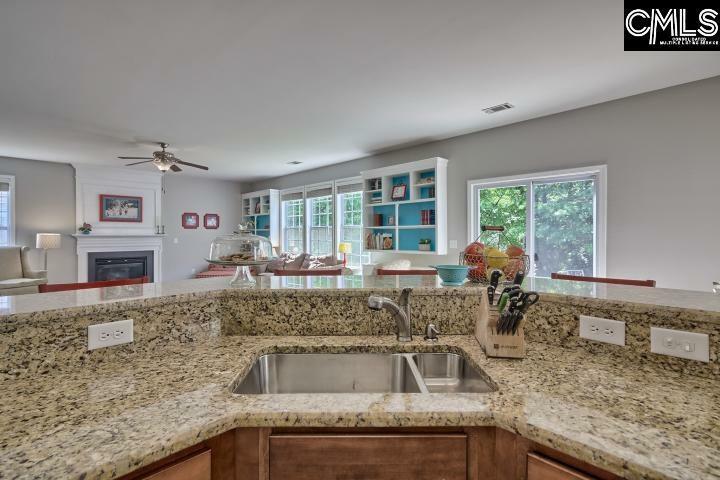 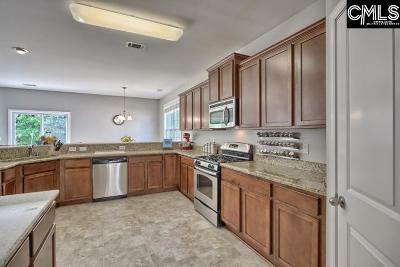 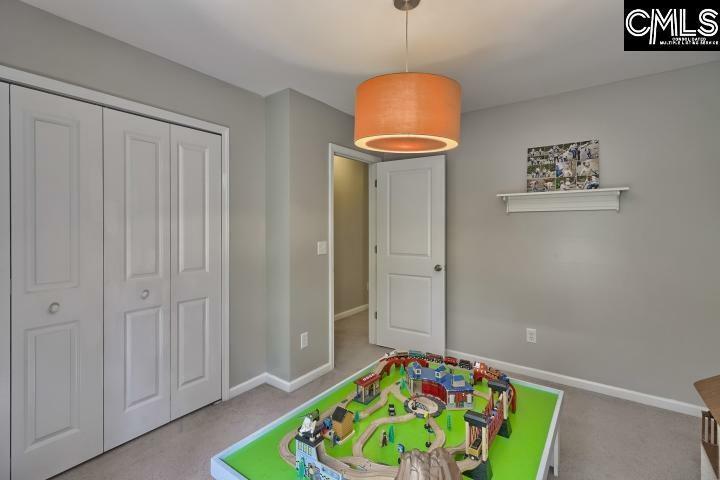 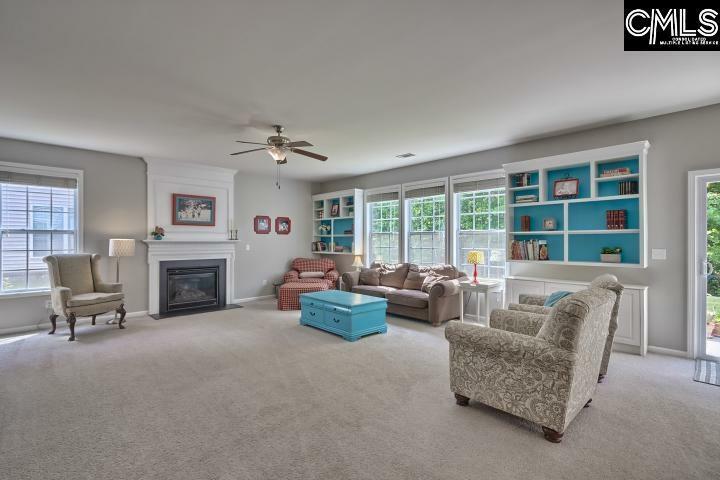 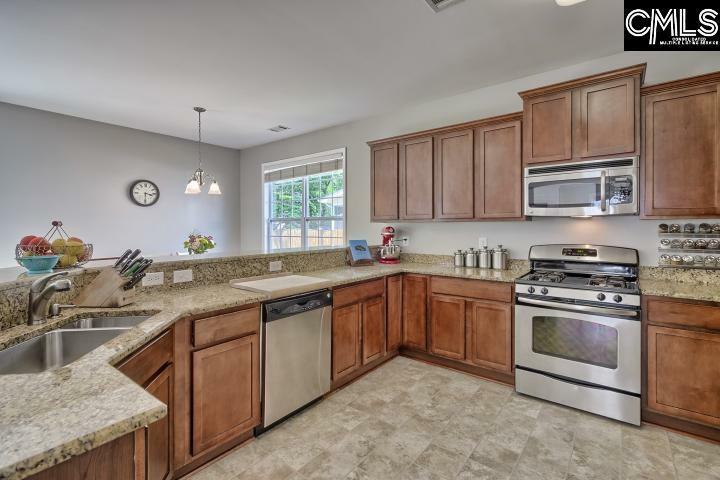 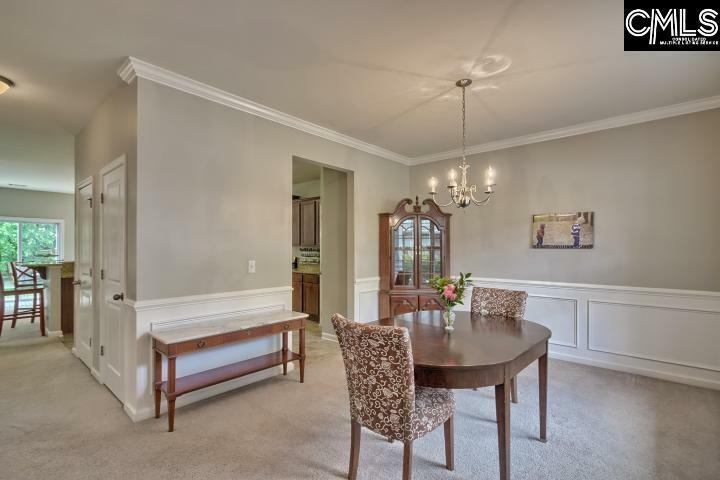 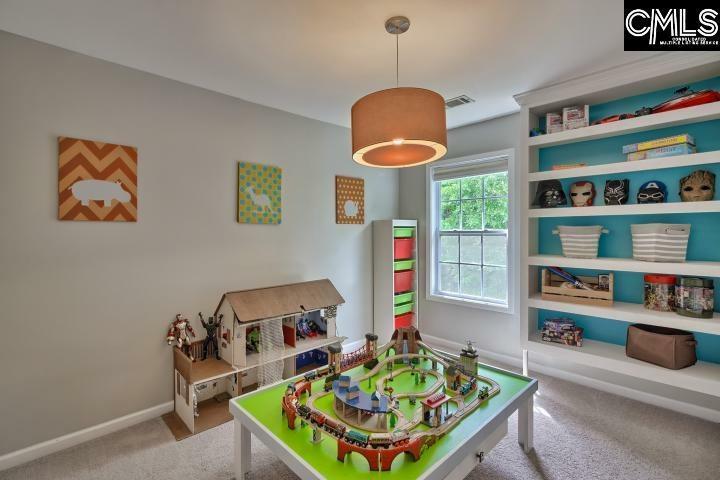 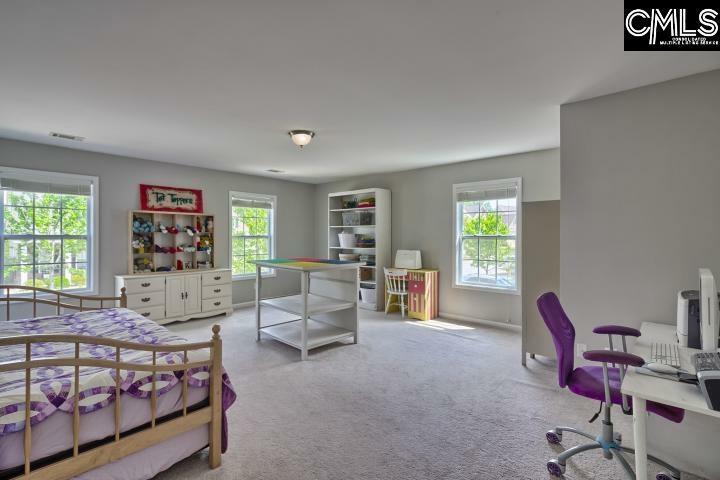 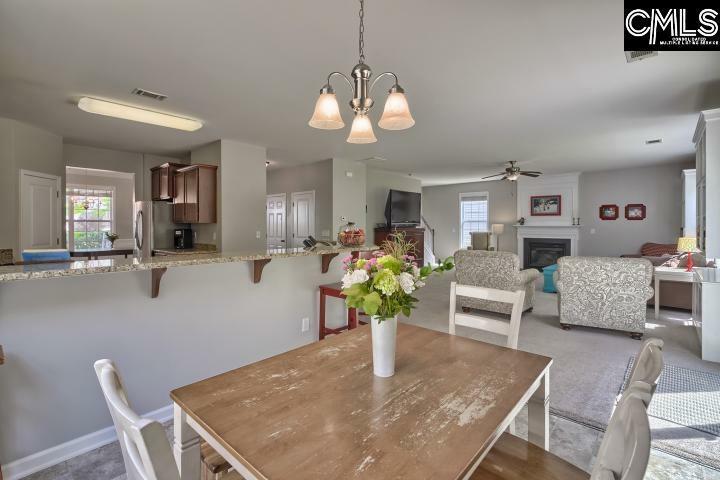 This terrific FIVE Bedroom, 2 1/2 Bath Home boasts an open floor plan ideal for family living. 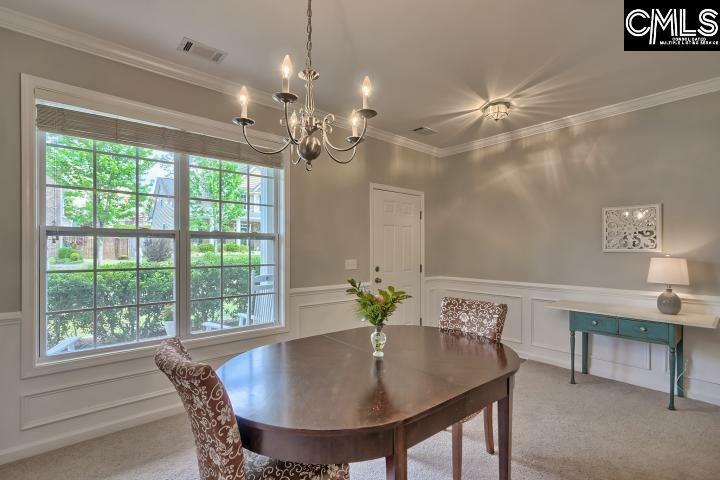 Formal dining room leads to gourmet kitchen featuring granite counter tops, gas stove, large breakfast area with great windows that provide natural light, microwave and eat in bar. 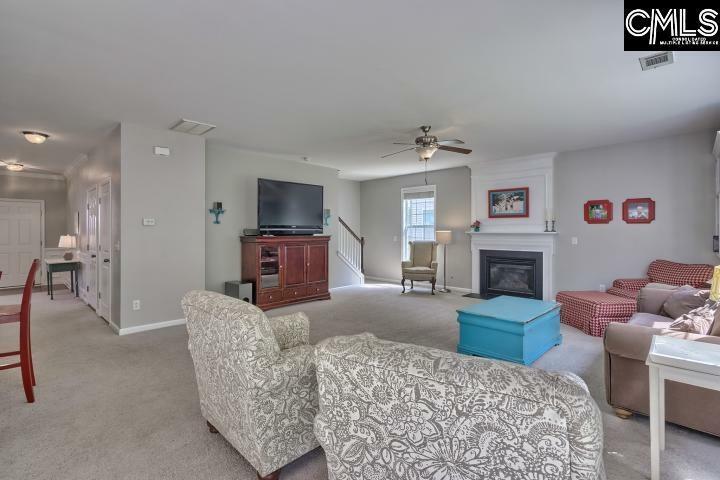 Great Room with high ceilings, gas log fireplace, open to kitchen. 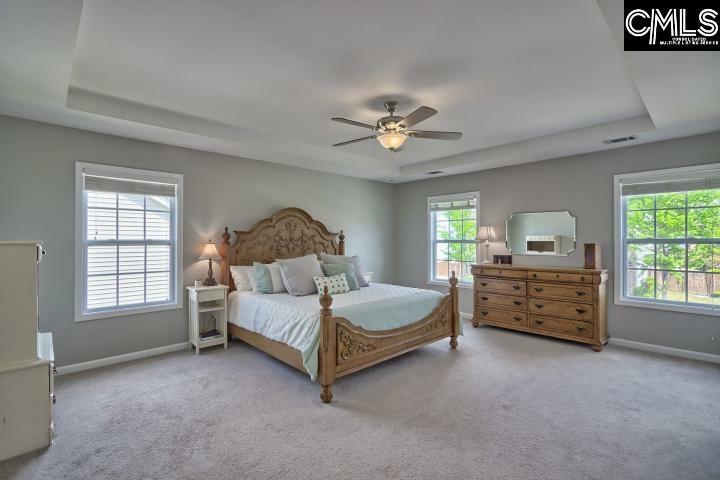 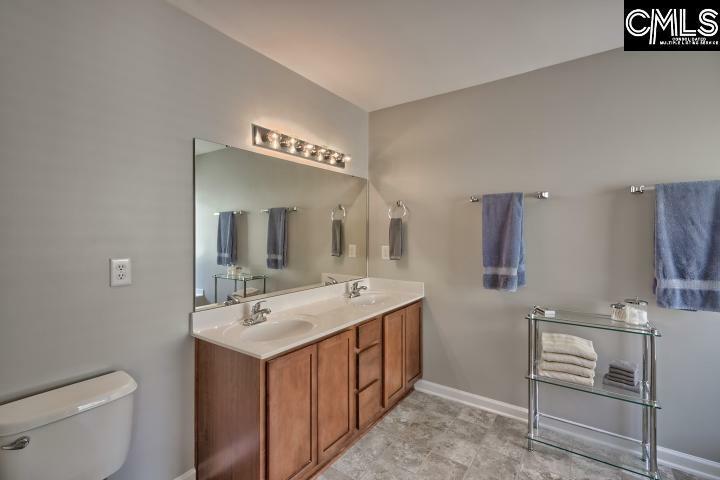 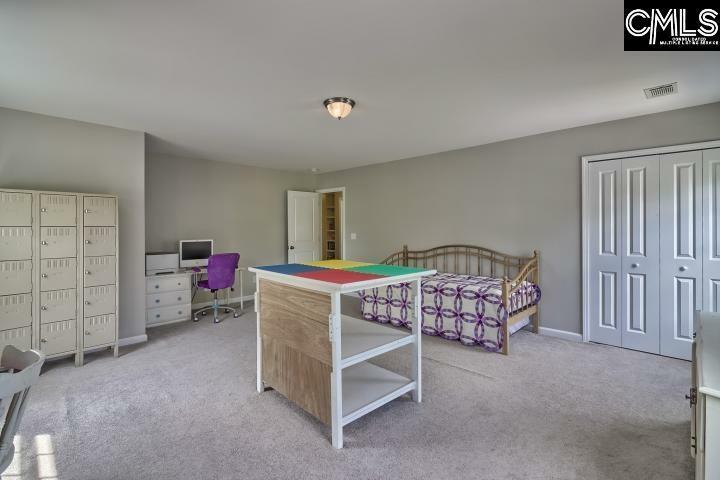 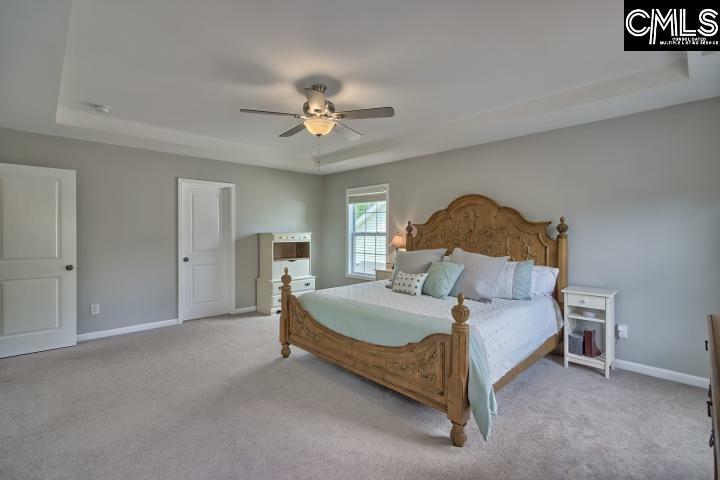 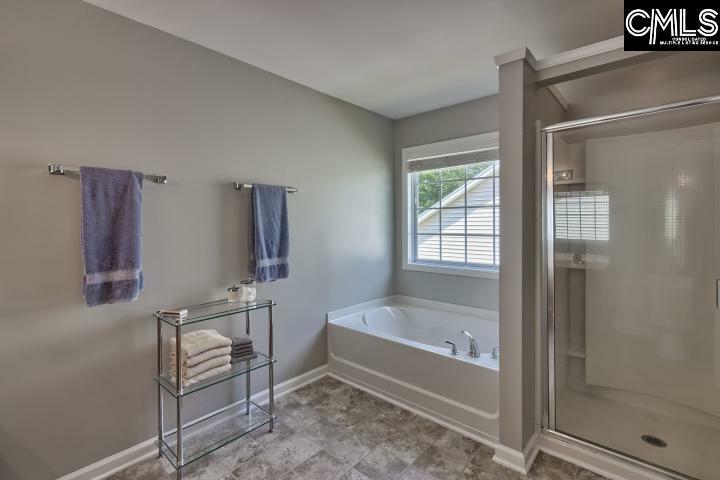 Oversized Master Bedroom with tray ceilings, whirlpool tub, separate shower, double vanity and His & Her walk in closets. 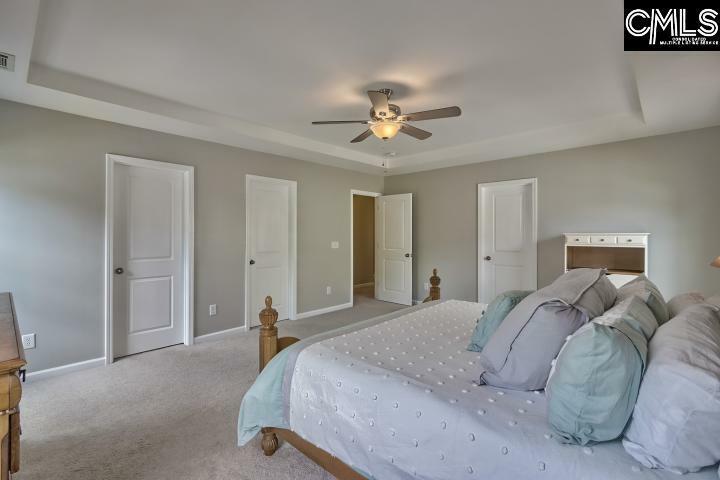 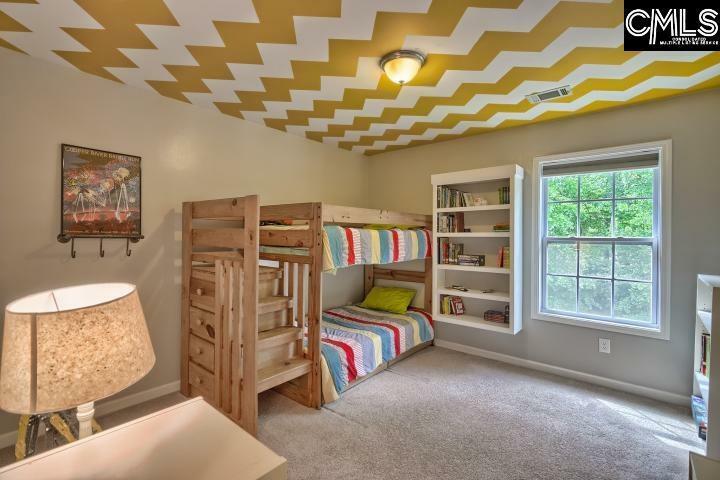 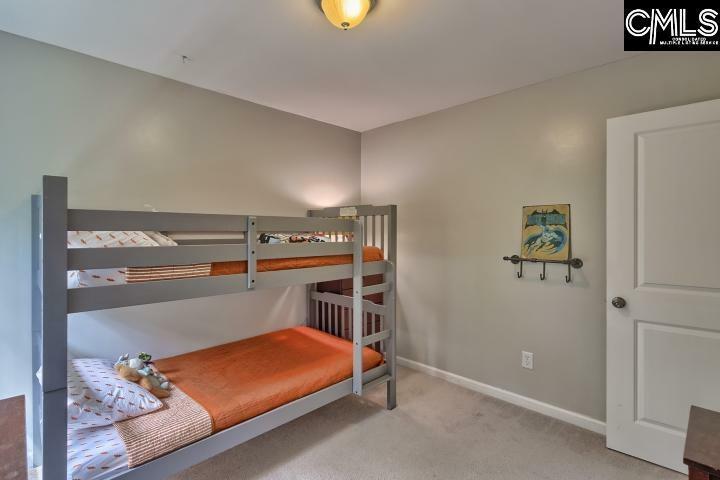 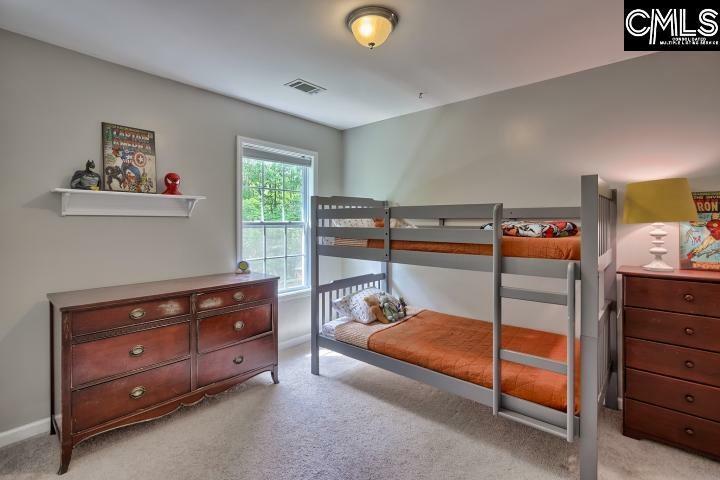 FOUR Additional large bedrooms are all the perfect size for guests or office space. 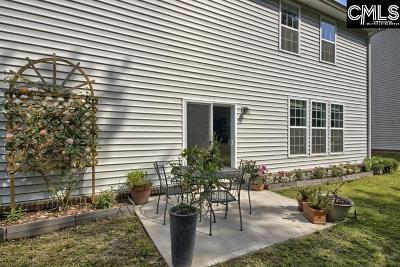 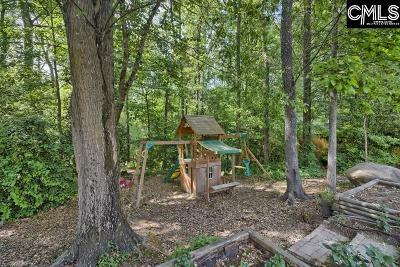 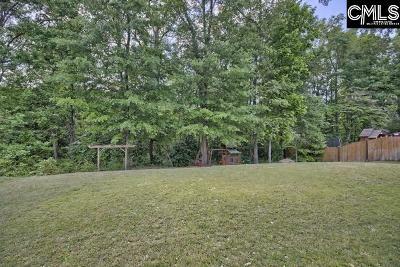 Picturesque, oversized back yard backing up to woods is the perfect spot to entertain or garden. 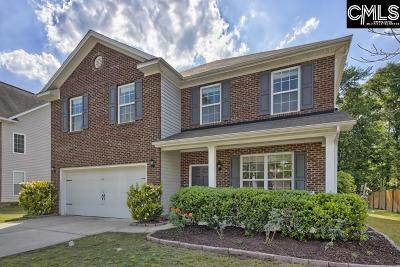 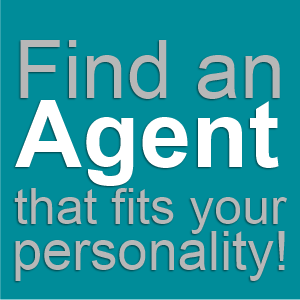 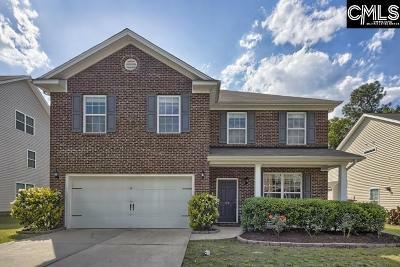 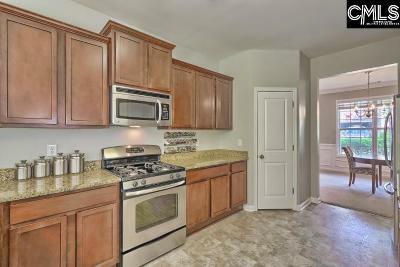 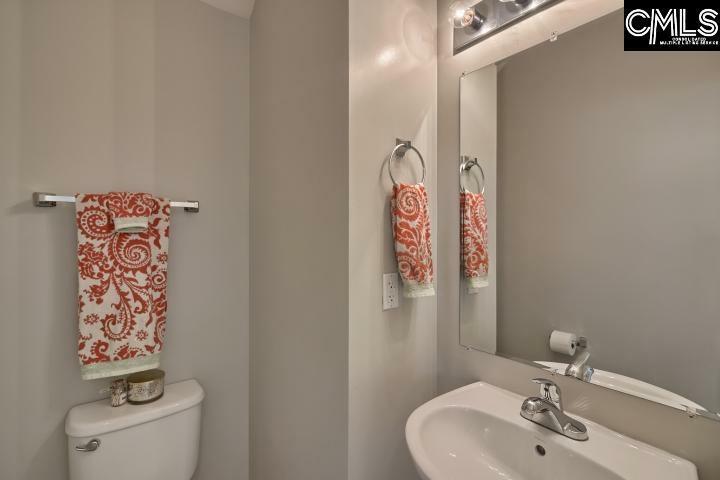 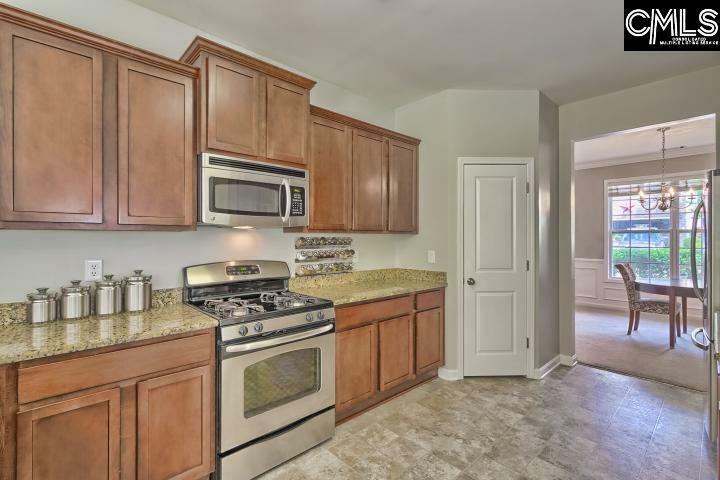 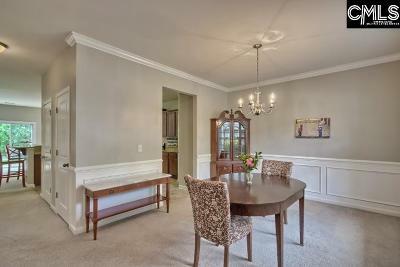 Convenient Neighborhood to Interstates, shopping and dining. Community features community pool, clubhouse with gym, and playground.